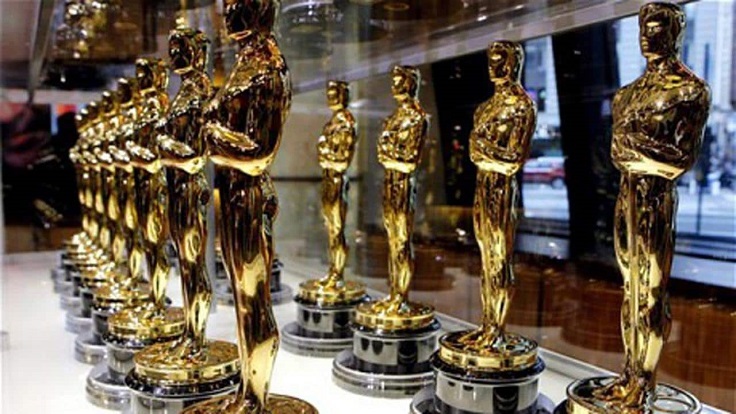 This year we are going to see the 89th Academy Awards – one of the most important ceremonies in the film industry in Hollywood. Every year, the event takes place at the Dolby Theater in Los Angeles, where the nominees and the other guests are enjoying an amazing interior, in particular the main stage that is going to be decorated with more than 300.000 Swarovski crystals! The Awards are going to be hosted by Jimmy Kimmel this year and we have no doubts that he is going to be an amazing host. But, before we watch the ceremony, let’s go back through the history of the Awards and learn some interesting facts. 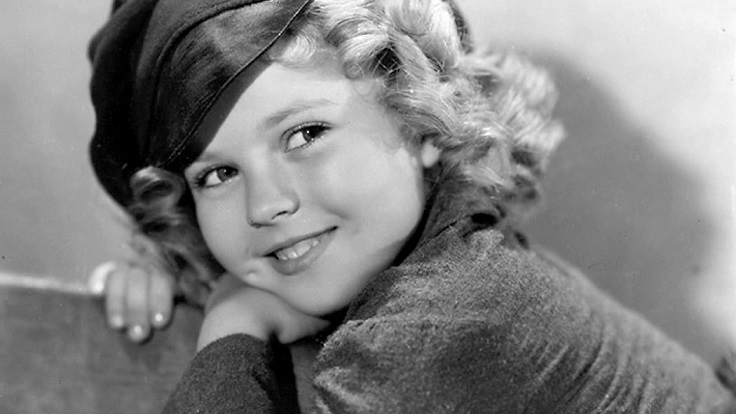 Shirley Temple is the youngest actress that has received an Academy Award (not an honorary one). She has received the Juvenile Oscar in 1934 for her film accomplishments. By the time she was a teenager, Temple had already made her filming career – she starred in many movies, such as Our Little Girl, The Little Colonel and Curly Top. 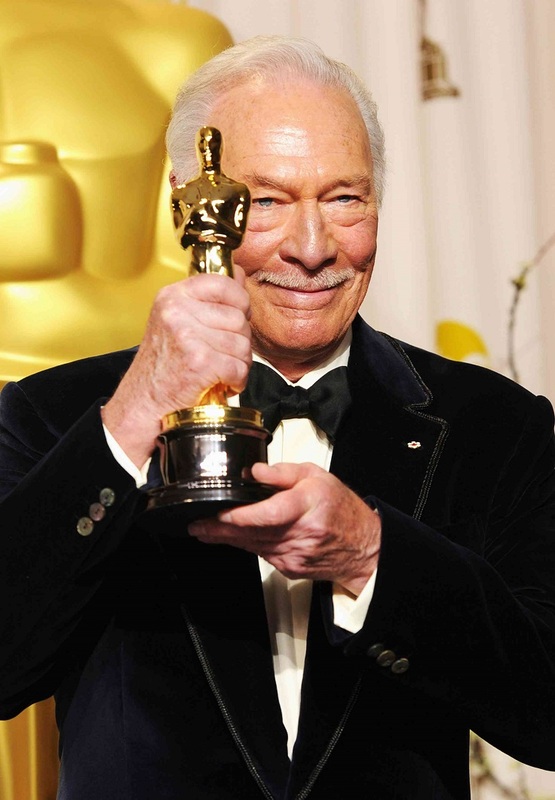 Christopher Plummer became the oldest actor that has won an Academy Award. At the age of 81, he received the Academy Award for Best Supporting Actor for his work in Beginners in 2010. On the other hand, Jessica Tandy is the oldest actress to win an Oscar – she was 80 years old when she won the Best Actress Award for her role in Driving Miss Daisy. 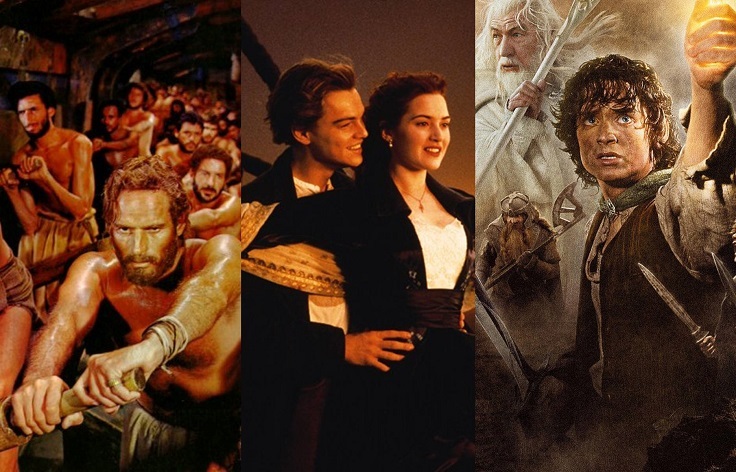 Ever since the first Academy Awards up until today, there are only three movies that have won 11 awards in just one ceremony and those are Ben-Hur (1959), Titanic (1997) and Lord of the Rings: Return of the King (2003). Some argue that these movies didn’t deserve all the nominations and certainly not all of the awards, but we cannot deny the fact all of these movies are so great! 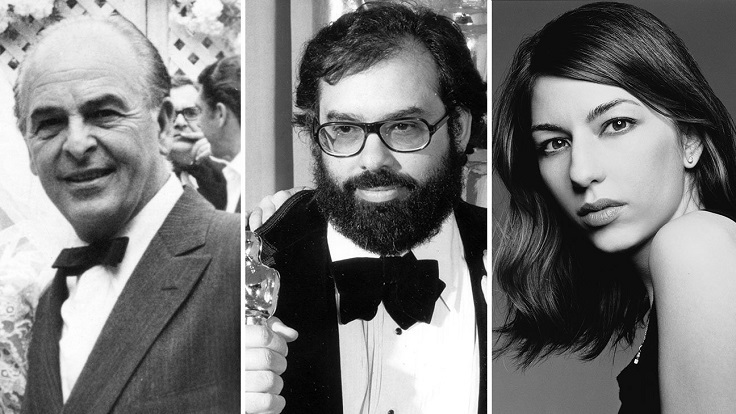 In Hollywood there are many actors and actresses that come from famous family that is already in the industry, but not all of these families won Academy Awards few generations in a row. In fact, there are only two families that are a truly Oscar-winning talents. These are the Houston with Walter, John and Anjelica and the Coppolas with Carmine, Francis Ford and Sofia. Fran Welsh is the only woman that has ever won three Oscars in single year. Together with her husband, the director Peter Jackson, she worked on Lord of the Rings and in 2003 Welsh won the awards for Best Picture, Adapted Screenplay and Original Song, all three for Lord of the Rings: The Return of the King. 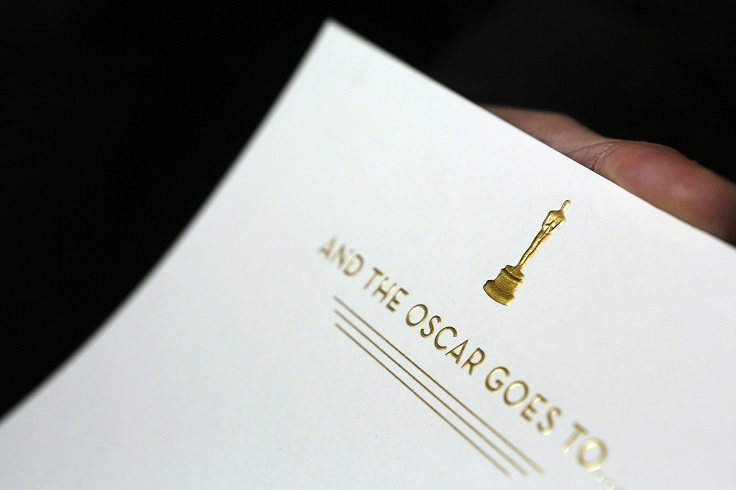 The reason why there is a sealed envelope containing the winner of a certain Academy Award is because in 1940, LA Times broke the Academy’s embargo on not publishing the winners before the ceremony- everybody knew who won what and in order to prevent such thing again, the Academy decided to keep the answer sealed until the very last moment. 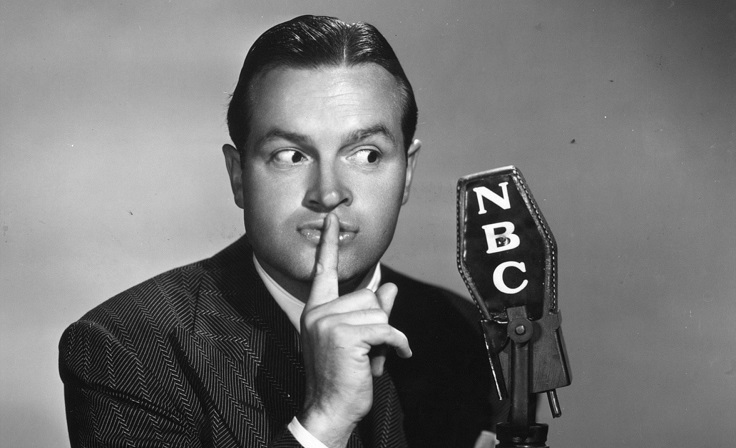 The most frequent host of the Academy Awards is Bob Hope, who hosted the ceremony for 19 times! He lived for 100 years and during this time he made a very successful career as host, actor, singer, comedian and author. His work was so respected that he was awarded over 2.000 times! The first ceremony of the Academy Awards took place at the Hollywood Roosevelt Hotel in 1929 and it was more of a private dinner of about 270 people. At this time, the event wasn’t televised – the first time it was happened in 1953, while today the ceremony can be seen in more than 200 countries. And last, a little info about the statuettes. When the Academy librarian Margaret Herrick first saw the statuettes in 1931 she remarked that they look just like her uncle Oscar – this is how they got the name. The statuettes are 13.5 inches tall and weigh 6.75 pounds. Today, if a certain winner of an Academy Award wants to sell it, he must first sell it to the Academy for just one dollar – after all, the purpose of the award isn’t a financial gain for the winner, but a acknowledgement of his work.